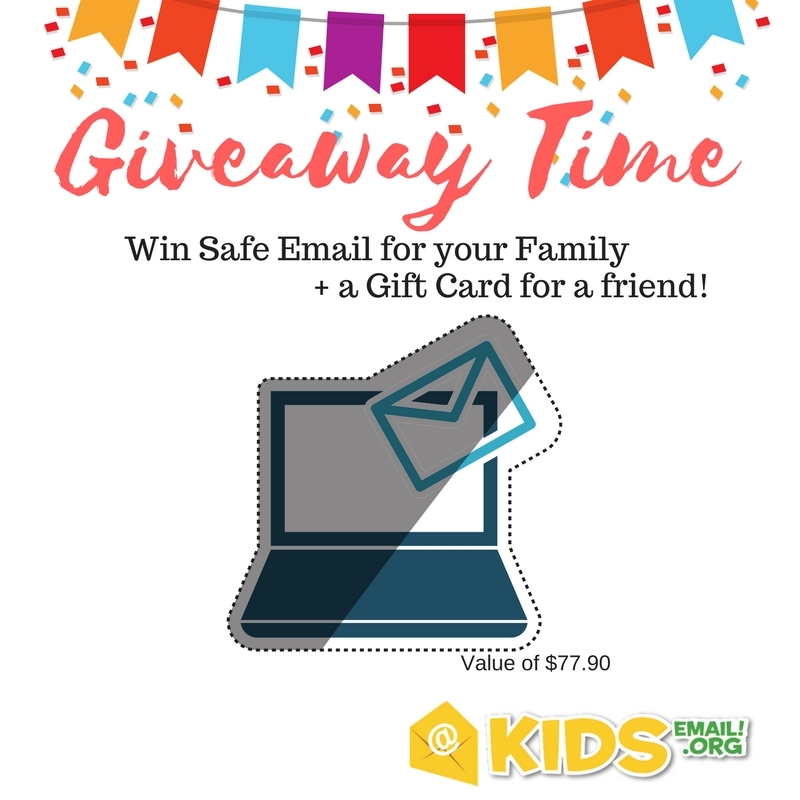 Home » Giveaways » Win 1 Year of KidsEmail PLUS a Gift Card for a Friend! 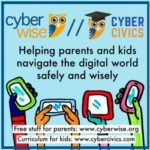 Win 1 Year of KidsEmail PLUS a Gift Card for a Friend! Giving your kids an e-mail account can be a hard choice. But with KidsEmail, you can rest assured that your children are using e-mail and not getting anything inappropriate! KidsEmail gives complete peace of mind with it’s spam free, ad free platform. Parents love that kids can communicate with friends and family and be in control of what they see. We offer complete peace of mind while using email. We are excited to be doing a Giveaway of Kids Email! We will choose 10 lucky families to get 1 year of Kids Email PLUS a gift card that will give a friend or family of their choice Kids Email for an entire year as well! 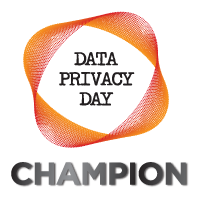 We can’t wait to help in keeping your family safely connected!